If you know how your hearing works, than you also know that sound can’t exist without silence. Which means that there would be no sound without silence, the beauty of this is that you can interpret this in many ways. For example when you want to say something. You can’t say anything without first being silent and think about what you are about to say. But this also goes for music, without silence there would be no music in the first place. Let’s see what this milestone episode Dirty Disco 300 has to offer you this week. No sound without silence in Dirty Disco 300. It’s deep and something to think about. Most of the time we take things for granted, and do not stand still to think about how some things work. Take your senses for example, think about how your sight, your hearing and taste buds work. These are highly complex systems in your body that we all take for granted, but we shouldn’t take for granted. In fact there would be no sound without silence. This takes a bit of thinking, since i can imagine many people thinking ‘no sound without silence’? That would be incorrect. If there wasn’t any silence it would be very noisy all the time. You see it’s to easy to think that. How would you know how sound, any sound in particular sounded like? Would you be able to tell the difference between sounds? How would the first sound be created if there wasn’t any silence? This definitely is something to think about and is about the deeper meaning that we shouldn’t take thinks for granted like we often do. Dirty Disco 300 – A milestone installment. This is the 300th installment of our weekly music podcast Dirty Disco. Once started as ‘Dirty Future Disco’ playing you those at that time new Nu Disco vibes. A genre that at that time was very much upcoming and people hadn’t heard before. With Dirty Future Disco i was one of the first DJ’s playing and bringing the Nu Disco sound to the masses. Even Calvin Harris produced Nu Disco before he became a superstar DJ in the EDM genre. Not to long after using ‘Dirty Future Disco’ i decided to take the word ‘future’ out of it and call it Dirty Disco Radio as many of you now know it by. The last couple of months a started to skip the radio in the name as I’m trying to brand it a little more. And therefor the official name is now ‘Dirty Disco’. Even though it started out with ‘Nu Disco’ and a bit of Indie Dance in the very beginning. I chose to expand the sound of Dirty Disco to more genres within the umbrella name genre of electronic dance music. I have always been playing all kinds of music in my life as a DJ. A big love for music. And my love for music is bigger than just electronic music. I love soul, funk, jazz, hip-hop, pop, even a bit of rock and so on. As a DJ i have always played all styles of music through my career. My love for electronic music has always been very big and there for i prefer to play electronic music the most. If i play on corporate parties, weddings, private parties i mostly play ‘all-round’ But i prefer to play electronic music and especially the Dirty Disco sound. So that’s in short is how the Dirty Disco sound and podcast was created. Now playing all kinds of sub-genres under the umbrella ‘Electronic Music’ Deep-house, House music, Electronica, Soulful, Jazzy, Nu Disco, Disco House just name it how you want to name it. Sub-genres will always evolve and change their names. Therefor i use the genre names ‘House Music and ‘Deep-house’ al lot since they are always more secure to point out a specific track than the sub-genres. A good example in this is ‘French Filter House’ Also know as Disco House. And now often named within the Nu Disco genre or some just call it House music. Thank you for your love and commitment. So no matter how we call something. Music is a feeling, that’s what counts. Dirty Disco brings you an experience and inspires people, music lovers and music professionals around the world with new music every week. With that being said, i want to thank everybody who has been listening and tuning into our weekly music podcast. And be here with me and all other music lovers every week to get inspired with new music. Just like that there would be no sound without silence. There would be no Dirty Disco without you. Thank you for your awesome love and commitment to Dirty Disco over the last 5,7 years. Lets just talk about what you came here for and see what music i have selected for you in this weeks music podcast. Dirty Disco 300 is full of dope new releases including a couple of promo releases at the time of this writing and a couple of releases with Dutch influences. From The Netherlands there is Dekmantel Records who released a new EP by Palm Trax – To Paradise. A Dutch newcomer on the German (run by Ben Gomori label’ Monologues. 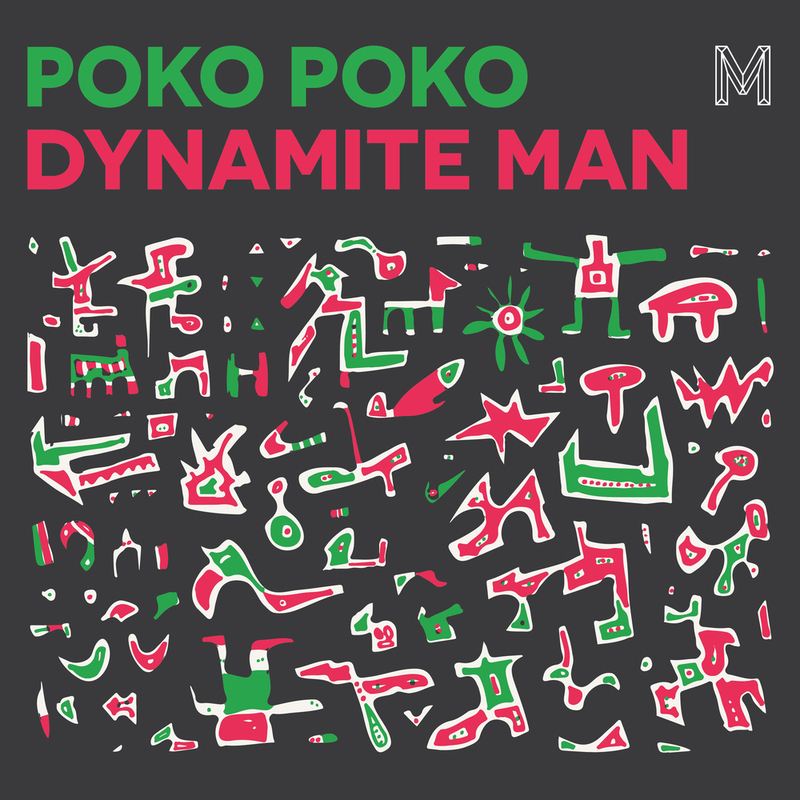 Poko Poko – Dynamite Man EP. There is also a new EP by Akufen on the Dutch record label ‘Quartet Series’ Run by Nachtbraker. Which brings you a dope ‘Micro House’ sound. 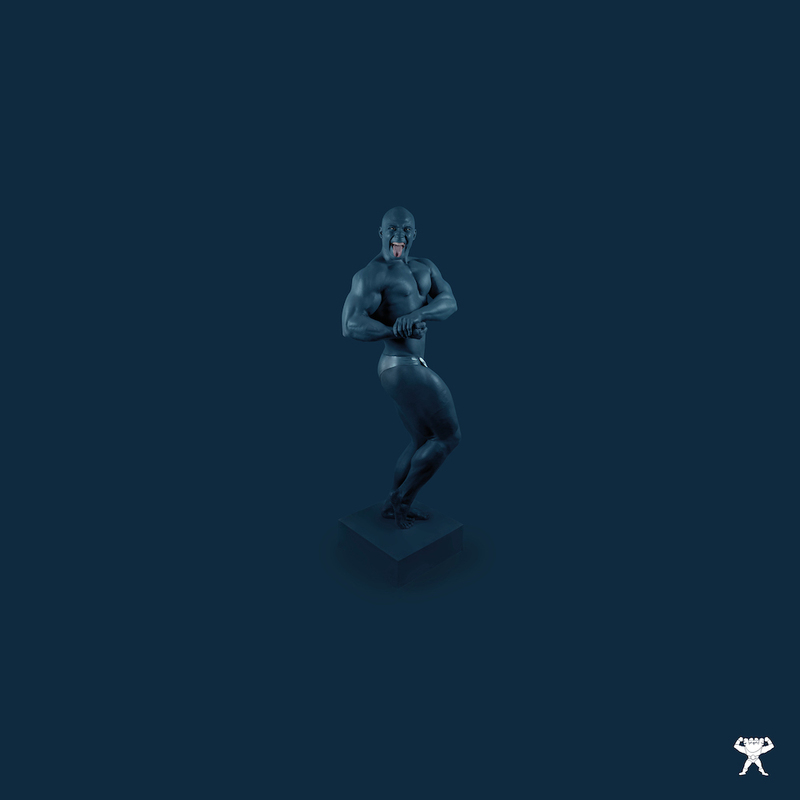 And last but not least when we talk about the Dutch influence in this weeks installment is Amsterdam based producer and DJ William Djoko wo released a new EP called ‘Whiplash’ As a first releases on his very own new imprint DJOKO. But there is so much more. Music from the in Milan – Italy based trio Jaxx Madicine which consists of Turbojazz, Parker Madicine and the talented and mysterious young jazz keyboardist ‘Veez_0’. Who have released their new EP Astral Changes on the Eureka label. Locked Groove came with a new album called Sunset Service on his own Locked Groove Record label. 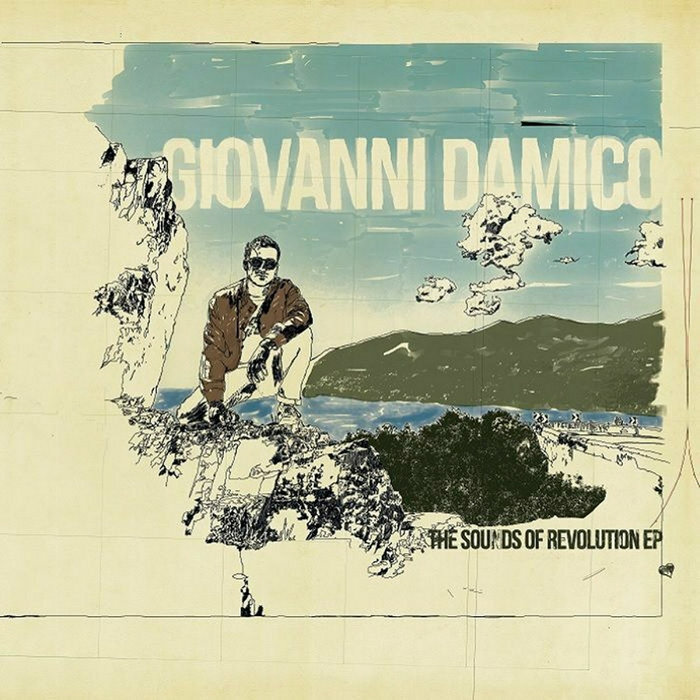 And there is the beautiful Italian Nu Disco sound from Giovanni Damico on the Lumberjacks In Hell imprint which is worth checking out. Dirty Disco is here to stay, and our weekly music podcasts will continue. The plan is to take this all to a next level and make D.D. a bigger platform for electronic music, but to do that i need your help and commitment even more. Since i started Dirty Disco i have been putting lots of free time in it and never made a single penny from it. Dirty Disco is generated from love, with love. If we work together we can make it even a bigger platform so we can promote more music and bring more positivity into the world with our podcasts. But also think of blogs, video’s and other content. To do this Dirty Disco needs more volunteers that would love to Blog, Make video’s (vlogs) write reviews, interesting articles and more. If you would love to collaborate and work with Dirty Disco. Just e-mail me here. Even if you don’t know how to write or make video’s. We can always find something that suits you, that you like to do and that fits Dirty Disco as well. Dirty Disco 300 – playlist.